Our product range includes a wide range of steam jacketed ball valves and jacketed ball valve. Sankey Full Jacketed Ball valves are designed in Single-Piece Welded Jacket construction for Standard Bore valves. The jacket extends from one flange to other which is generally oversize with face to face dimension of corresponding valve. The jacket comes in two-piece construction welded together. The jackets of the valves can be rated for heat transfer media pressure up to 22 bars, In Standard design the jacket is rated at 10.3 bars. 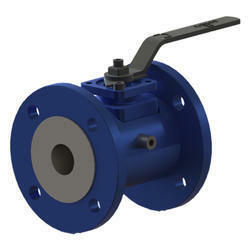 The valve can also be used in FDA / Sanitary Applications. 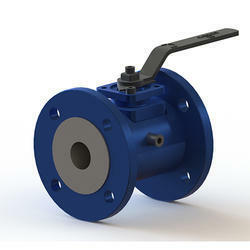 Jacketed ball valves to handle highly viscous materials or materials that solidify at ambient temperatures are available for use with steam or another heat transfer media. Also available in #600 to #1500 pressure rating (Custom valve).